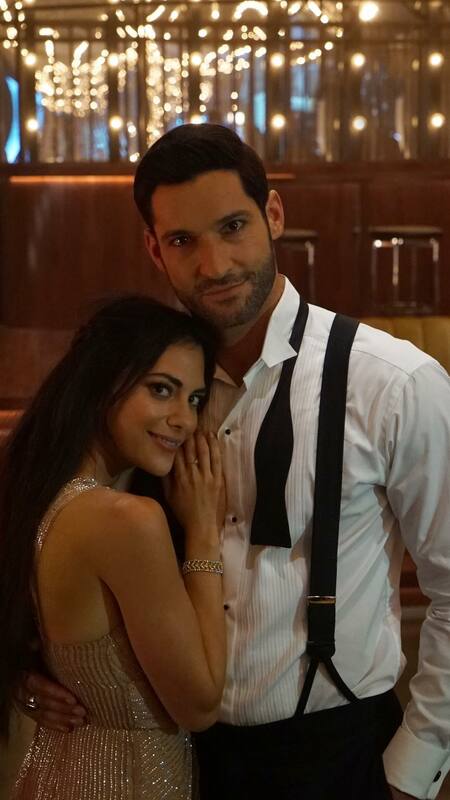 Here’s a new picture of Tom and Inbar on set of Lucifer Season 4. 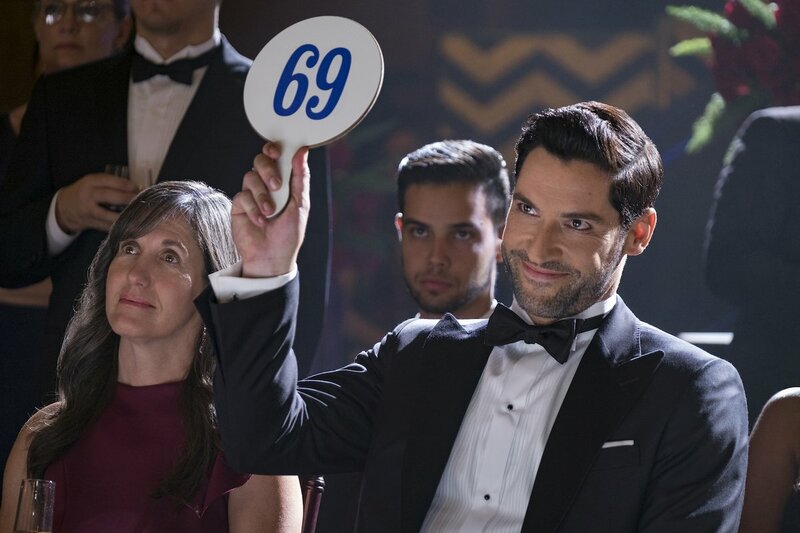 This entry was posted in Tom Ellis and tagged Inbar Lavi, Lucifer, Lucifer s4, Lucifer s4 BTS, Pictures, Tom Ellis on April 7, 2019 by About Tom Ellis. 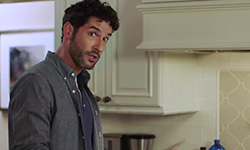 This entry was posted in Screencaps, Tom Ellis and tagged Inbar Lavi, Lauren German, Lucifer s4, Lucifer S4 Promo, Screencaps, Tom Ellis on April 5, 2019 by About Tom Ellis. 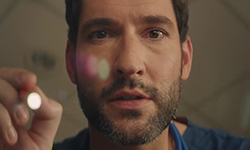 Here’s new promo video for Lucifer season 4 with Tom, Lauren and Inbar. Version without subtitles after the jump. 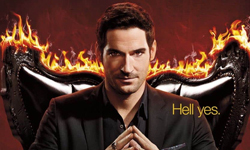 This entry was posted in Tom Ellis and tagged Inbar Lavi, Lauren German, Lucifer s4, Lucifer S4 Promo, Tom Ellis, Videos on April 5, 2019 by About Tom Ellis. 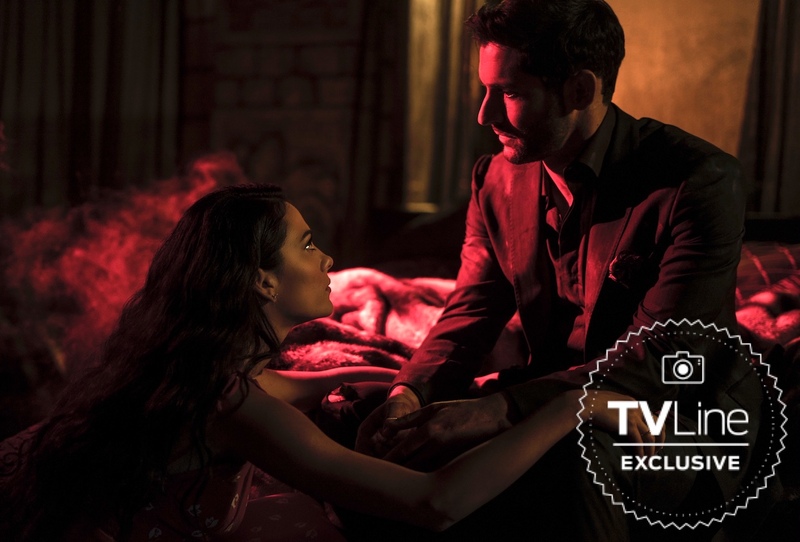 Here’s new picture of Tom and Inbar as Lucifer and Eve. 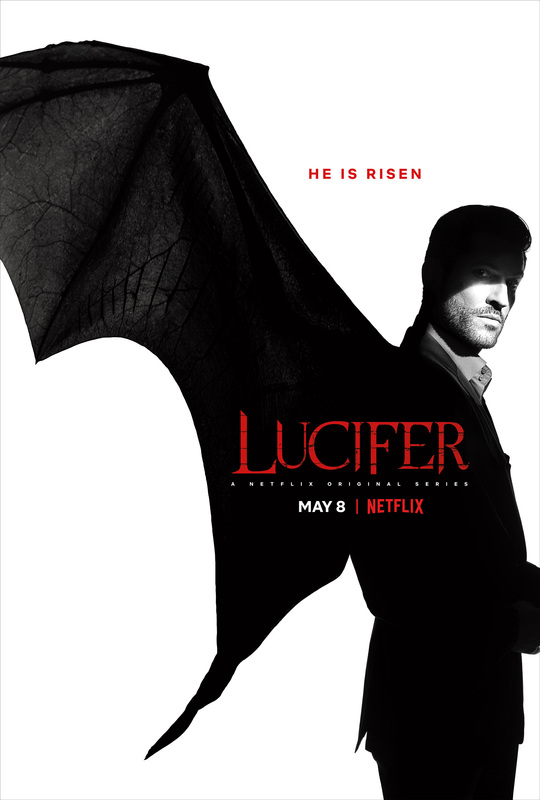 Now calling Netflix home (though its premiere date remains TBA), Lucifer‘s titular devil — while considering Chloe’s reaction to his actual identity — receives some advice from Eve (played by Imposters‘ Inbar Lavi), though it might be that she is the snake in his proverbial garden this time around. 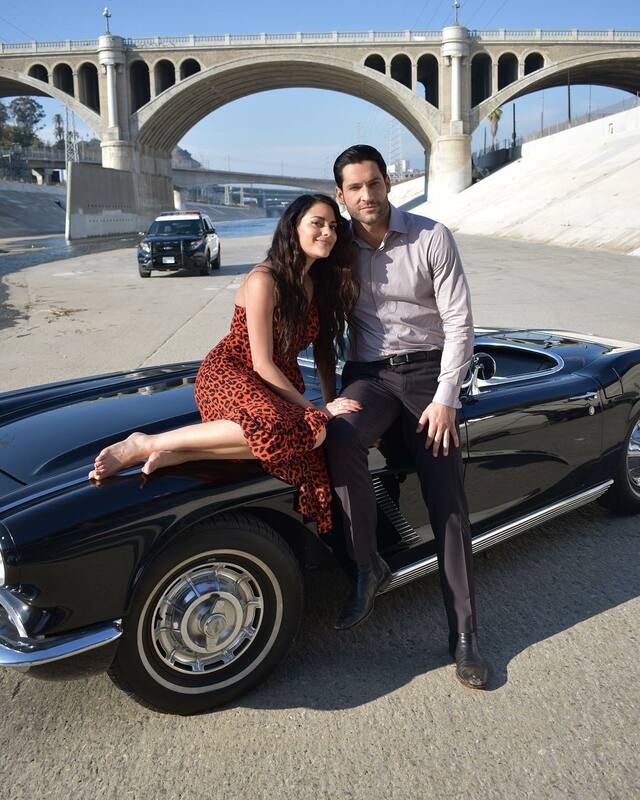 This entry was posted in Tom Ellis and tagged Inbar Lavi, Lucifer s4, Lucifer S4 Promo, Pictures, Tom Ellis on December 5, 2018 by About Tom Ellis. This entry was posted in Tom Ellis and tagged Inbar Lavi, Lucifer, Lucifer s4, Lucifer s4 BTS, Pictures, Tom Ellis on November 27, 2018 by About Tom Ellis.